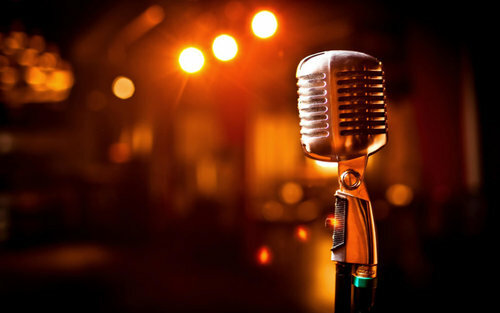 Open Mic Nights occur every 1st and 3rd Wednesday of each month in Lobos. Sign-ups start at 7:30 PM, performances begin at 8 PM. Anyone and all talents are welcome! So come bring your friends and support your fellow Seawolves.